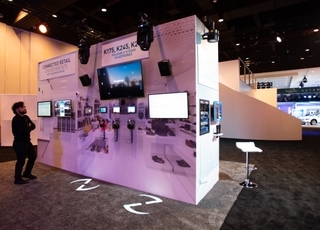 At HARMAN, we believe brand ambassadors should believe in our technologies, use them, enjoy them and reflect what our brand stands for. HARMAN Professional Solutions is now proud to partner with some of the world’s leading artists who share our passion for music and audio technology -—Evaride, MJ Ultra, George Clinton and Elle Varner. 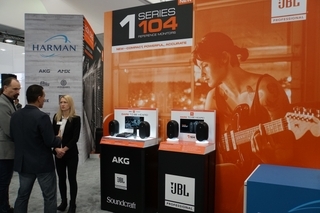 Buzzworthy pop rock trio Evaride, rising R&B singer MJ Ultra, electrifying singer-songwriter Elle Varner and funk music pioneer George Clinton will represent HARMAN’s legendary audio brands, such as AKG® , JBL® and Crown® through fun, interactive campaigns. These world-renowned artists’ fearless commitment to inspiring people around the world through their bold music and creativity reflects the passionate spirit of HARMAN and our reputation for remarkable sound. 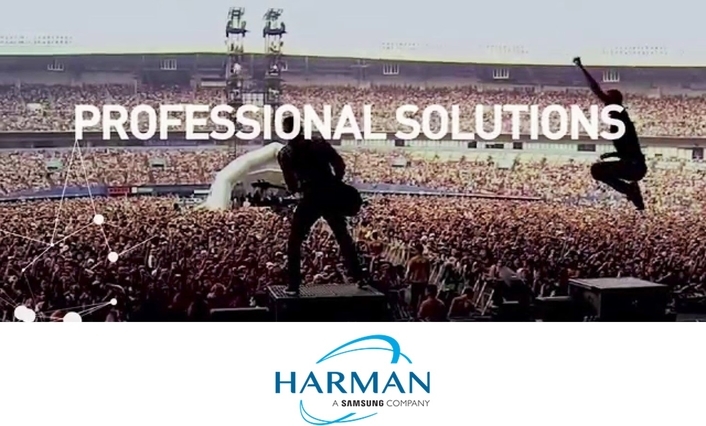 By joining the HARMAN ambassador roster, we’ll share exclusive content from the artists to showcase their talent and help connect them with a massive worldwide network of HARMAN customers and music fans. 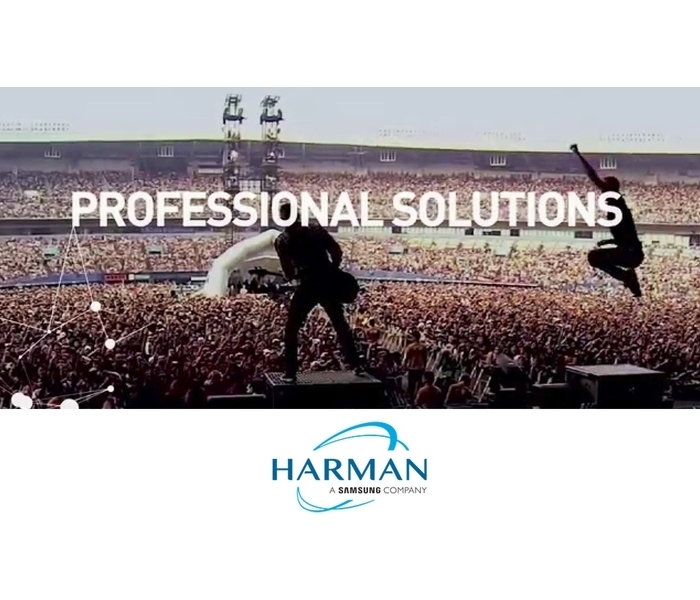 Evaride, MJ Ultra, George Clinton and Elle Varner join an impressive roster of global figures serving as HARMAN Professional Solutions brand ambassadors, including singers Hamsika Iyer, Shibani Kashyap Shweta Pandit, among others. 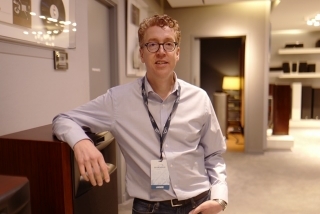 More artist and audio professional partnerships will be unveiled in the coming months—from composers and engineers to breakout stars and veteran musicians.